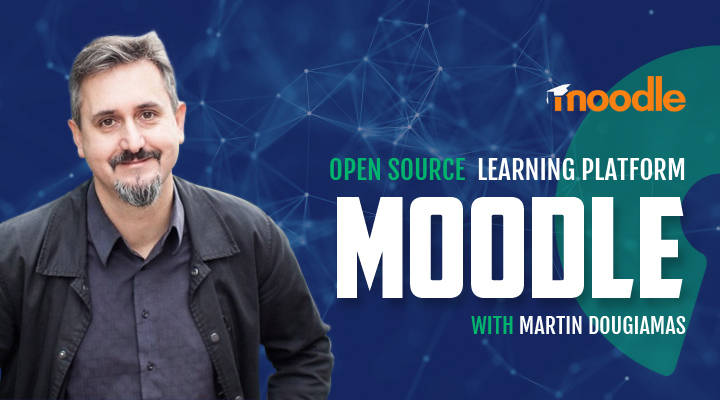 Open Source Underdogs – The podcast for entrepreneurs about open source software. Get exclusive news about Open Source Underdogs straight to your inbox! 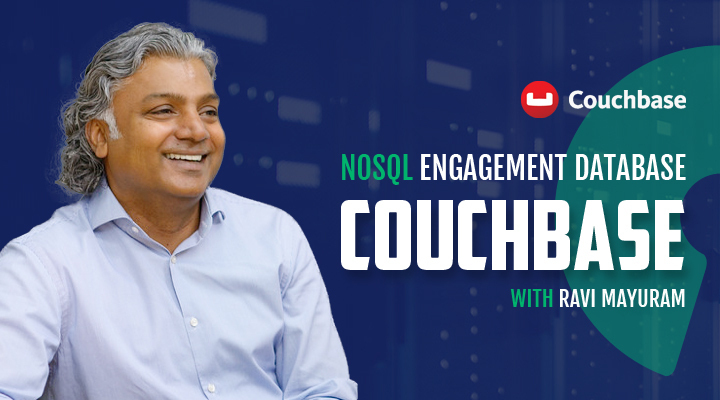 Ravi Mayuram is the CTO and SVP of Engineering at Couchbase, a NoSQL vendor responsible for the Couchbase Server, an open source, NoSQL, document-oriented database. 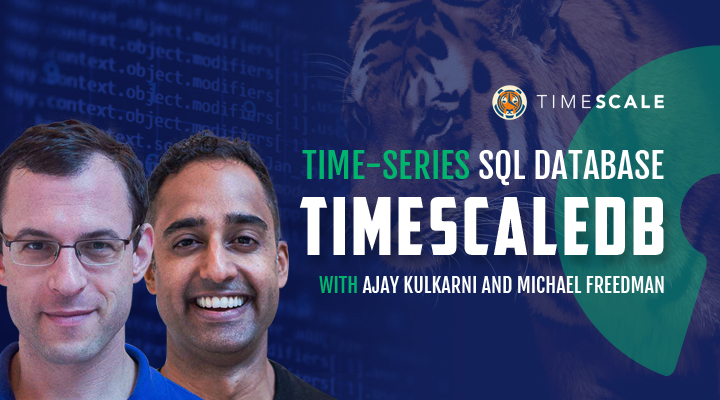 In this episode, Ravi discusses how an entrepreneur may successfully orient themselves around the problem they’re solving. Transcript coming soon! 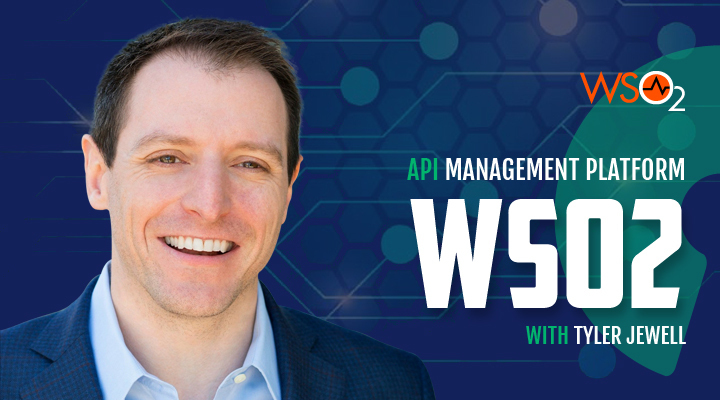 Learn from the world's leaders in open source software! 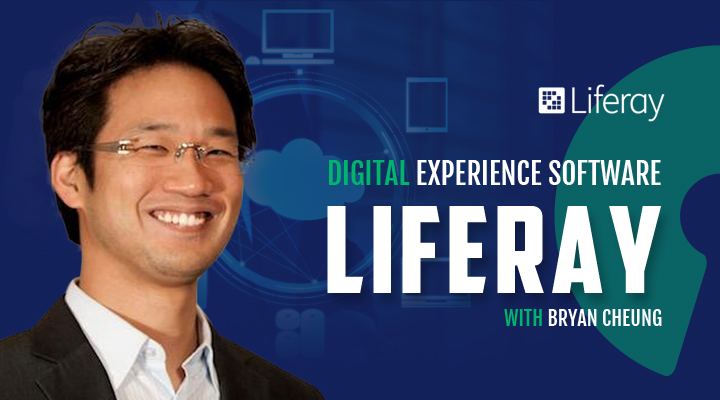 Mike has been an entrepreneur and identity specialist for more than two decades. 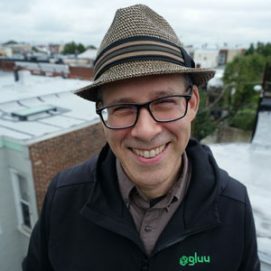 He is the host of this podcast, and the founder and CEO of Gluu, whose open source access management platform, called the Gluu Server, empowers organizations to offer single sign-on (SSO) and two-factor authentication (2FA) for web and mobile applications. 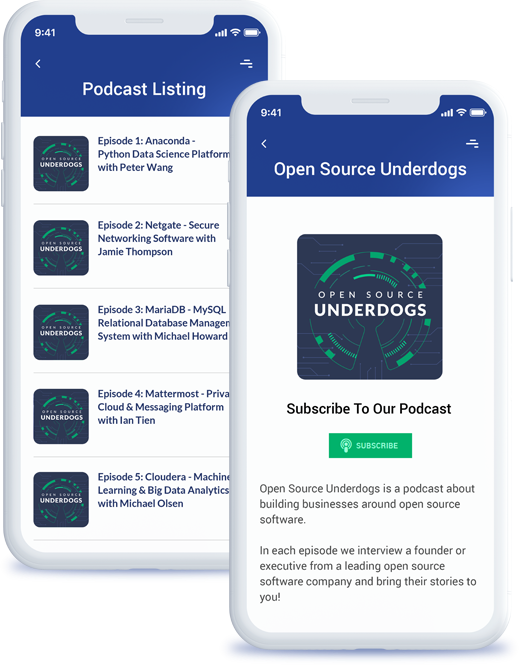 Subscribe to get the latest episodes of Open Source Underdogs delivered straight to your favorite podcast app.